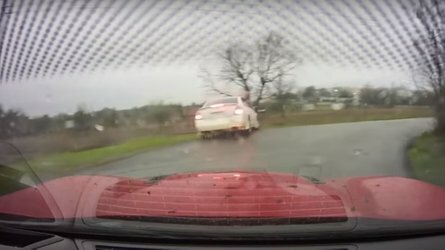 It's coming, and it should be lovely. 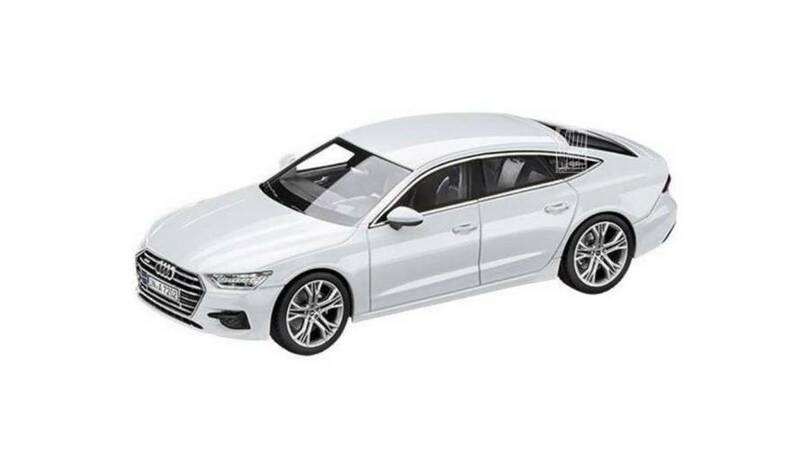 Fresh off the debut of the brand-new Audi A8, the German marque is already hard at work teasing an updated version of its smaller – but nonetheless luxurious – A7 Sportback. Following a string of teasers, spy photos, and even leaked scale models before it (pictured below), a brief new video gives us our best look yet at the upcoming model, teasing some key new features in the process. 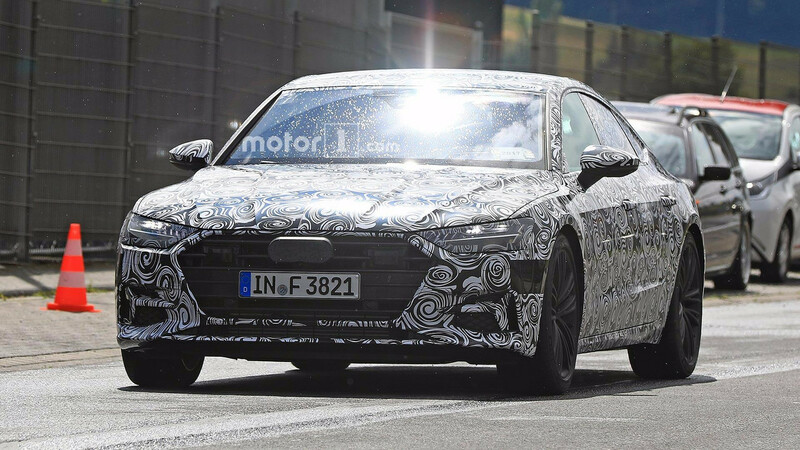 This is just the second time we’ve seen the proposed new A7 on video, the first came back in July, when our spy photographers caught a prototype testing on public roads. 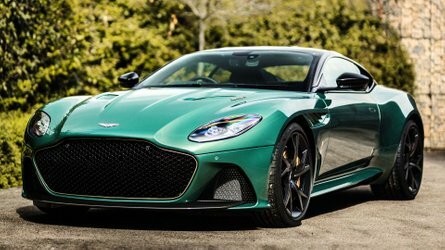 This new video is far more revealing, though, and shows key features like the headlights, portions of the updated cabin, the wheels, and most notably the sculpted side profile. Most of the design changes will come in the fascia. 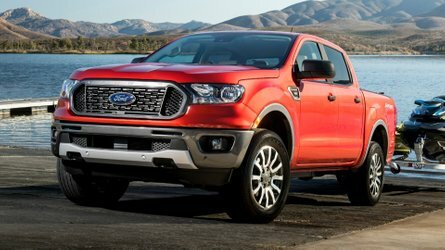 The current grille will be replaced by a sharper hexagonal grille with short, sharp edges, and angular headlights to match. A pointed lower intake will also accentuate the angular new look. 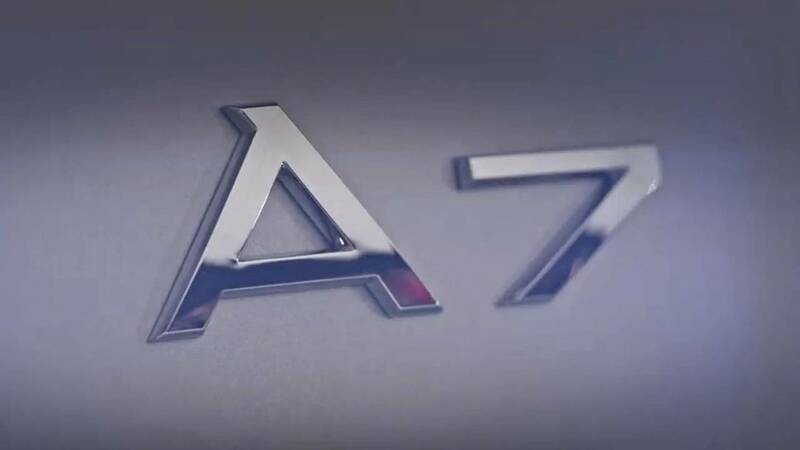 Overall the new A7 will retain is downward sloping tail, both the video and previous teasers shows the signature design feature still in tact. 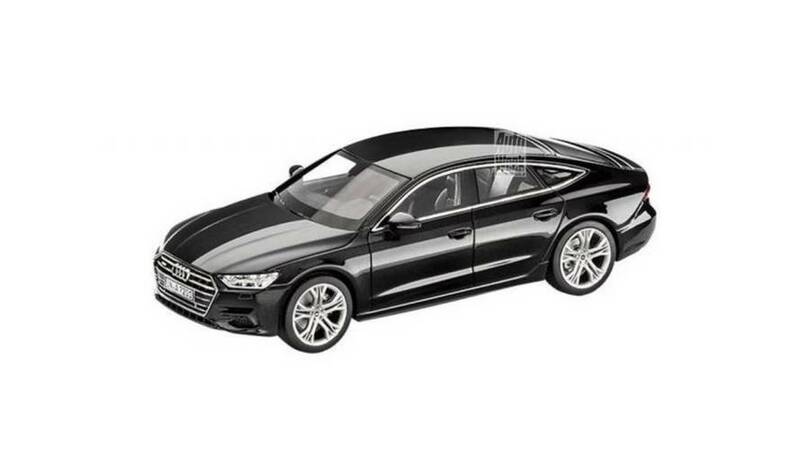 Similar to its A6 sibling, the new A7 will ride on Audi’s MLB Evo platform. The new platform should help reduce weight, and will allow for use of the marque’s electric-powered compressors to be fitted. It’s still unclear exactly what kind of engine the new A7 will wield, but a hybrid option is highly likely. 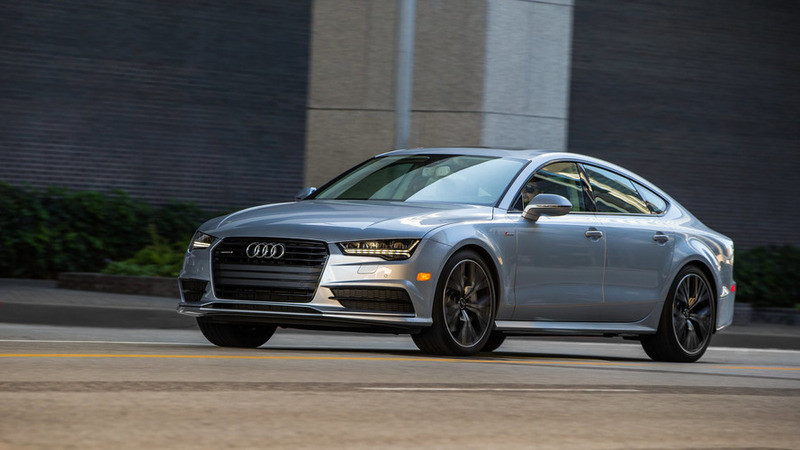 Public debut for the new A7 is expected later in the year at the Los Angeles Auto Show. 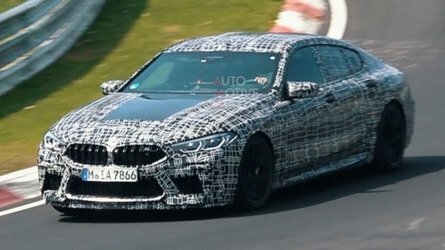 The Euro-spec model likely won’t make its debut until March 2018 in Geneva. Later down the line also expect a new S7 Sportback, and the possibility of a new diesel option.